Chlorella is a microscopic freshwater plant with an ability to capture nature’s energy. It is one of the most nutritionally dense foods in the world, filled with protein and vitamins. We use a special process where the tough cell walls are cracked, releasing Chlorella’s true nutritional value. This broad-spectrum chlorella is of the highest organic grade, sustainably cultivated and carefully selected to bring you the full potential of nature’s goodness. First week: Take 2-4 tablets per day with water or Pukka organic Pukka Organic Aloe Vera Juice before or after meals. Thereafter: Take 6 tablets per day. Optimum: Take 6 tablets 3 times a day. Below are reviews of Pukka Organic Clean Chlorella - 400 Tablets by bodykind customers. If you have tried this product we'd love to hear what you think so please leave a review. I'm a repeat user of these Chlorella tablets. I can tell my body really likes them the whites of my eyes are brighter and the colour is more vibrant when I take them. 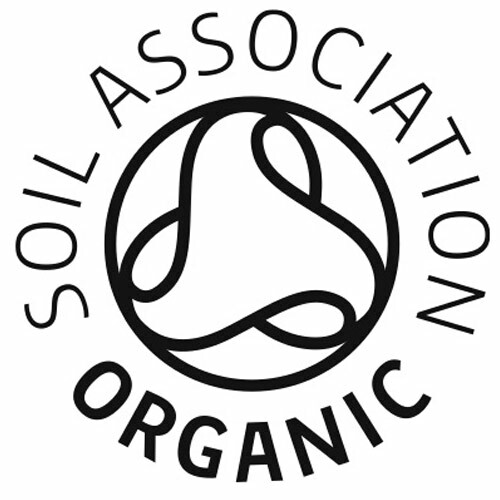 The fact that their certified organic by the soil association is a key point for me as one needs to be careful where their chlorella is produced as some can unhealthy and potentially toxic if it's grown in an contaminated area. I tried Chlorella from another brand (can't remember the name but picked it up in whole foods store in North America), but I felt unwell when I took them - always had a headache. Not sure why, but I wasn't willing to keep taking them in order to see if it would go away. With the Pukka Chlorella I never felt like this; though I did follow the instructions on the bottle by starting slow with my dose and building up. Also, if I've been drinking and think I might have a hangover, I take several of these before I go to sleep; a tip I learned from a nutritionist. It seems to help a lot. I researched heavily before choosing this brand. 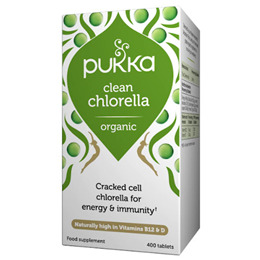 Pukka Organic Clean Chlorella has the least amount of heavy metals and has higher concentration of vitamins/minerals etc...compared to other brands. All brands sourced from China should be avoided due to high levels of pollution/contamination. I take 10grams (20 tablets) a day to get the benefits of this amazing super food. These are great tablets for giving you vit d and other things all in one hit. They are quite small tablets so easy to swallow. And all made out of organic livings things rather than synthetic chemicals. 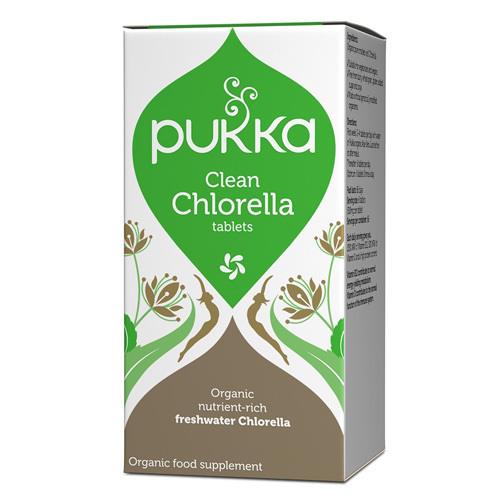 Pukka Organic Clean Chlorella - Freshwater Chlorella supports the body’s ability to deal with the everyday demands and cope better with our polluted environment.